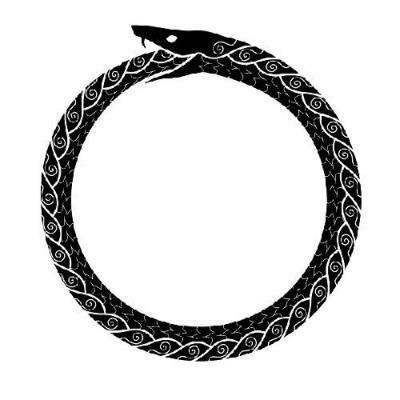 The Ouroboros is an ancient symbol depicting a serpent or dragon eating its own tail. It is one of the oldest mystical symbols in the world. 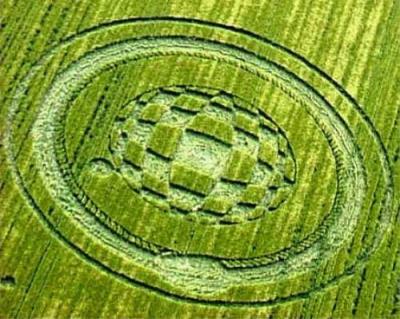 It represents cyclic nature of the universe, reincarnation or eternal return. The serpent biting its own tail is first seen around 1600BC in Egypt. 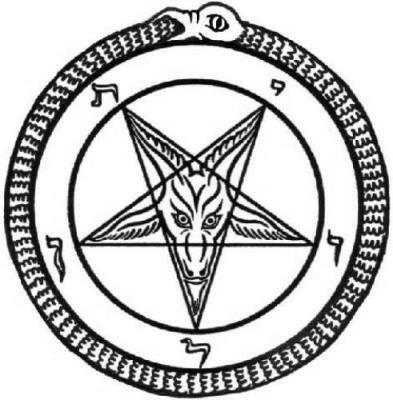 The God Ra and his union with Osiris of the underworld are associated with the Ouroboros. It is also associated with the esoteric Gnosticism, Hermeticism and Satanism. 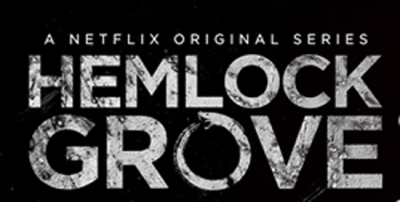 It is often represented surrounding the Satanic pentagram. So why does this matter and why do we see this so much STILL today? The simple answer is that the elite rulers of this world worship the same Gods as back in ancient times. This is why we see these ancient demonic symbols, it is not happenstance nor coincidence. Magical power is attained by the use of these symbols - just as it was thousands of years ago. A study of ancient Egyptian religions and the occult will explain much of what is prevent in today's society. Unfortunately the masses are ignorant to the true meanings and origins of the symbols they are subjected to on daily basis. 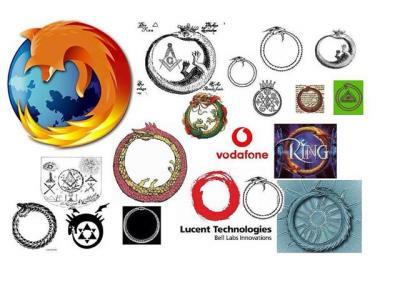 The symbols are used by those who know full well of their powers and purposely use them to their benefit. Those that do not know their history are not only doomed to repeat it, but more fittingly as in this case, fall victim to it.